So, it's February which means we have to address that big pink and red, sugary sweet elephant in the room. Everywhere you go, you see heart shaped boxes filled with an assortment of chocolate, obnoxiously sappy love cards, and teddy bears as big as you. As if that isn't bad enough, you are probably being bombarded with questions from your friends, family, coworkers, and everyone else you happen to come into contact with about how you are going to celebrate *cue the dramatic sound effect: dun dun duuunnn* Valentine's Day. Fret not if you are single and a little bit more on the sour side rather than sweet this year. 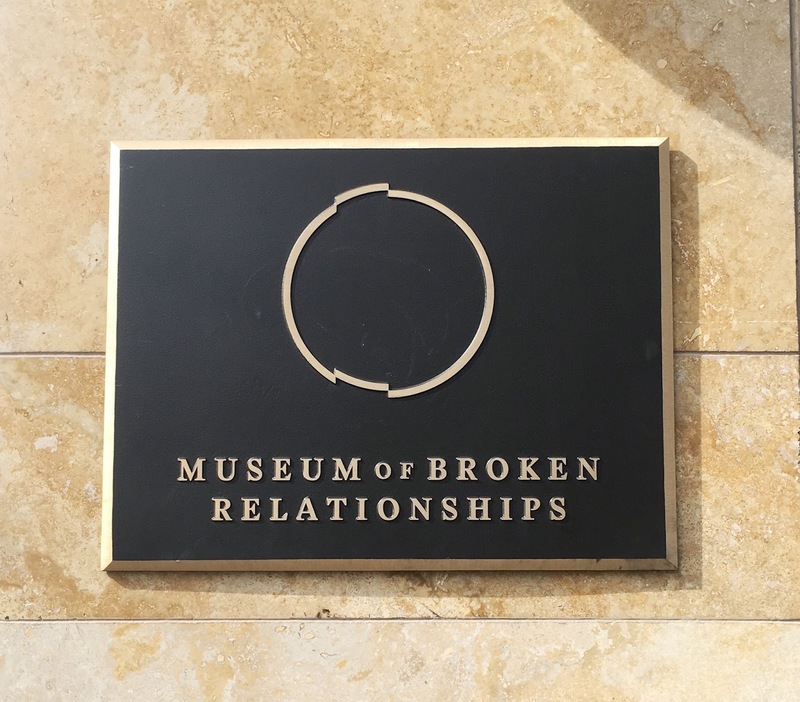 The Museum of Broken Relationships of Los Angeles has got your back for this Anti-Valentine's Day! 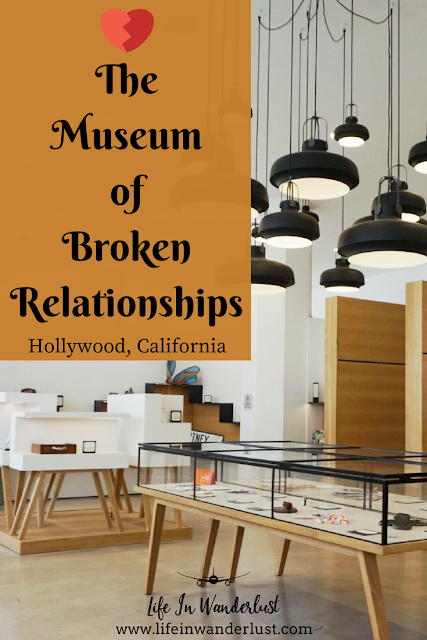 Why You Should Visit - The Museum of Broken Relationships, located in the heart of Hollywood, is a museum dedicated to just that, broken relationships. Who hasn't been disappointed in romantic relationships? You walk into the museum as an observer and you leave as an empathizer. You'll find stories of infidelity, divorce, falling out of love, and failed attempts of making long distance relationships work. 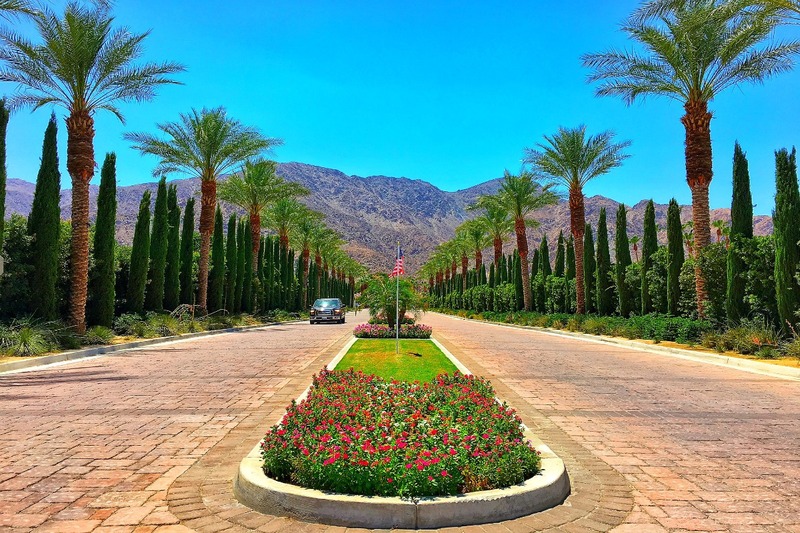 Just when you thought that no one could ever possibly understand the emotional obstacle course you had been through, you'll find a story like yours on display. Rest assure that you are not alone. Deep down, no matter what continents separate us, we all want to love and to be loved. 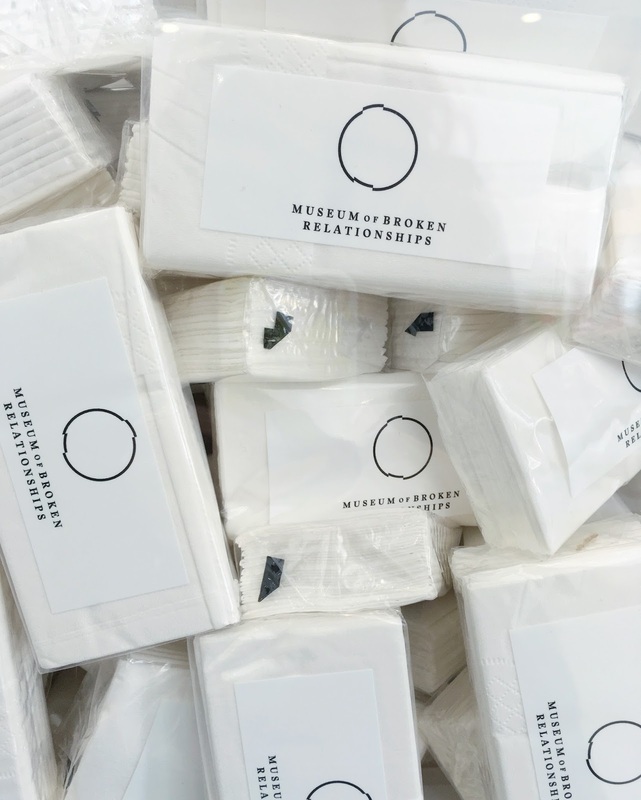 Be A Part Of The Museum - At first glance, the Museum of Broken Relationships might seem like an odd place to enjoy your time. I mean, who wants to wallow in sadness and heartache in their free time? 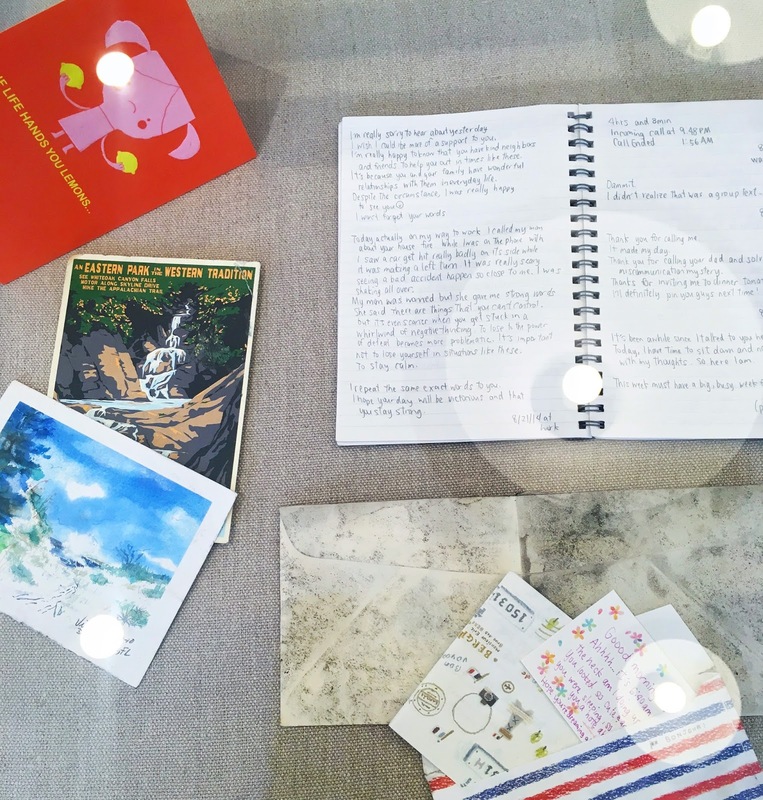 The museum curate love letters, objects, and photos from people around the world. What I love about this museum is that it's a safe space where you get to reflect on your emotions and pay respect to romantic past. 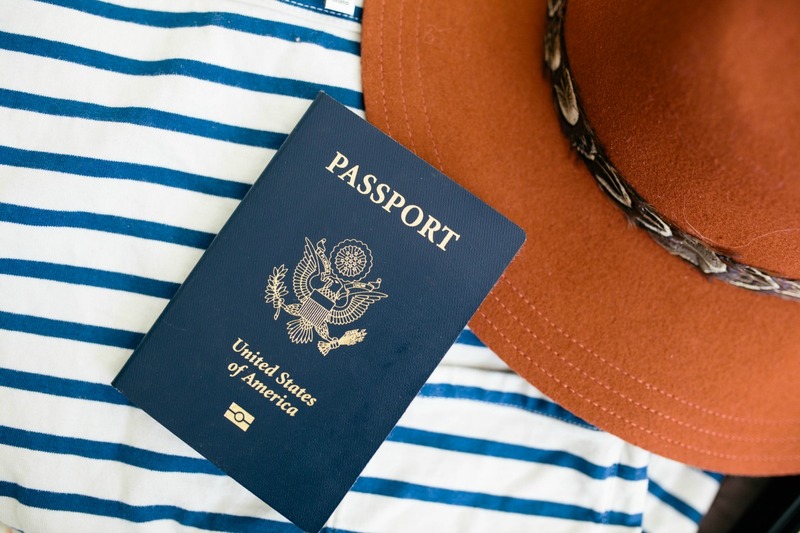 When you are ready to let go of your baggage from that soul sucking relationship, they'd love to accept the reminders of your past as donations! Don't worry, if they choose to display your donation, they'll keep your identity anonymous. You can be as candid as you want! 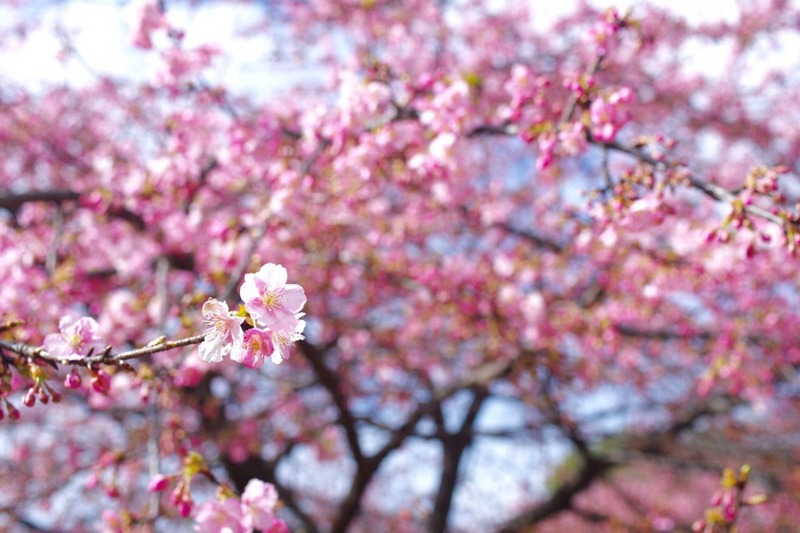 Make A Confession - Time to be honest and let out that inner secret you've been holding onto. This was perhaps the most therapeutic part of my visit. 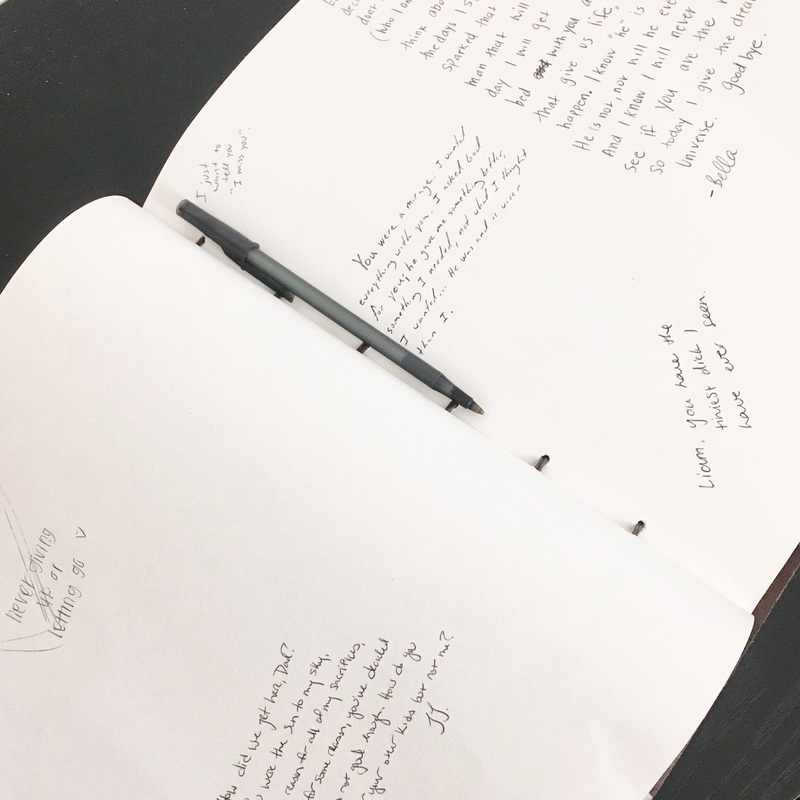 There is a little nook in the Museum of Broken Relationships where you can write your love confessions in a book. 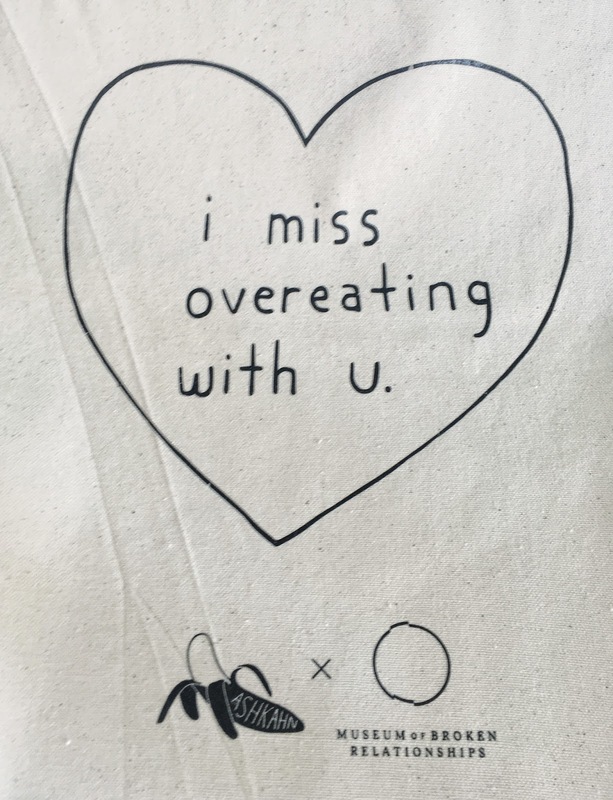 I wrote my biggest relationship fears for strangers to read and I felt liberated. I had no idea that I had so many things I had been holding onto until I picked up that pen and put it to paper. I enjoyed reading confessions of others and some people even left cute drawings! I highly recommend you leave your confessions and experience for yourself that wonderful feeling of emotional release. No one will know who you are and you won't be judged! 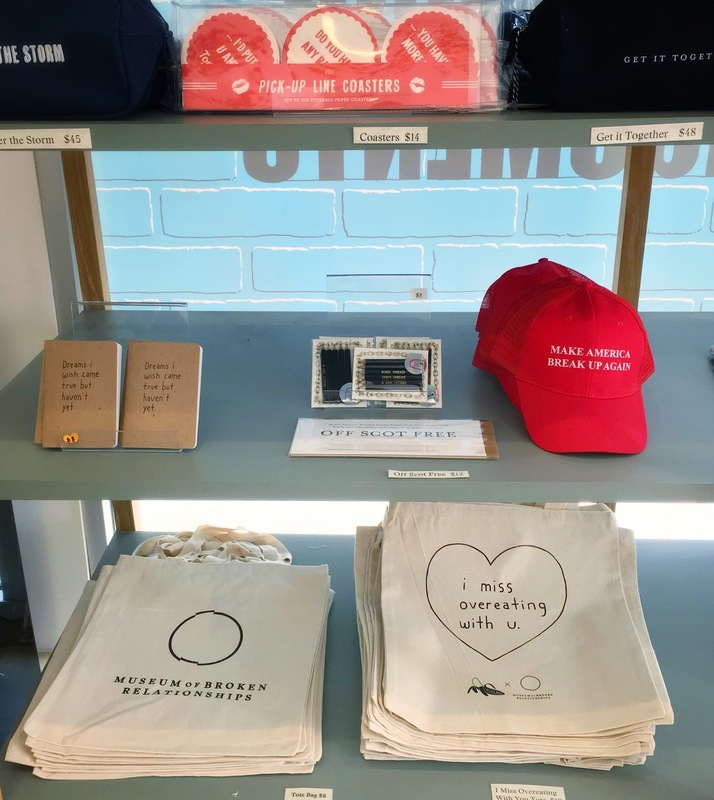 Retail Therapy - The gift shop of the Museum of Broken Relationships is super cute! 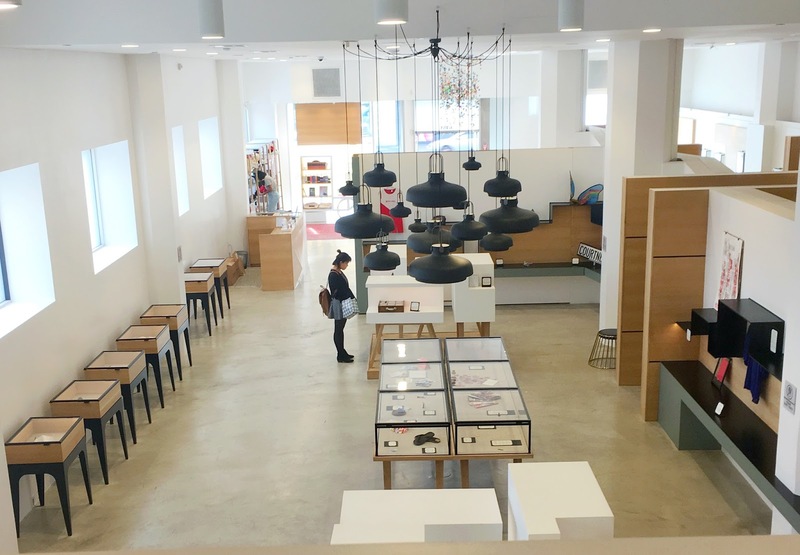 You can pick up coloring books, cards, accessories, clothes, and tissues for drying your tears. I am a sucker for fun and clever gifts. My favorite item at the gift shop is this tote bag. Meet New People - Are you ready to embrace the feels in order to find your closure? The Museum of Broken Relationships might be tiny but it packs a big punch to the heart. 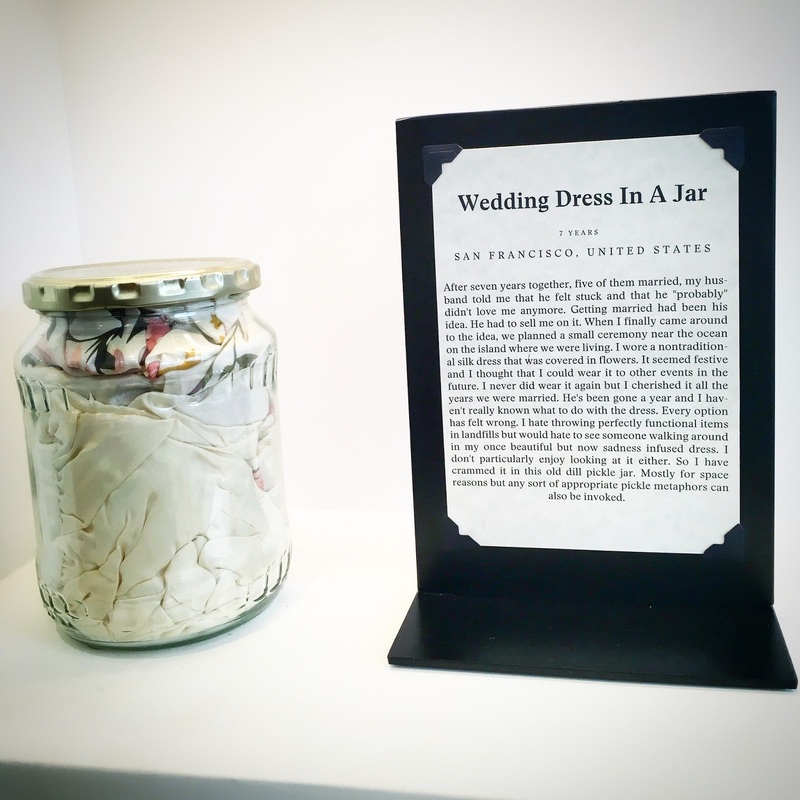 Along with the permanent collection, they also host a variety of broken relationships themed events. You can make stuff just to break it. 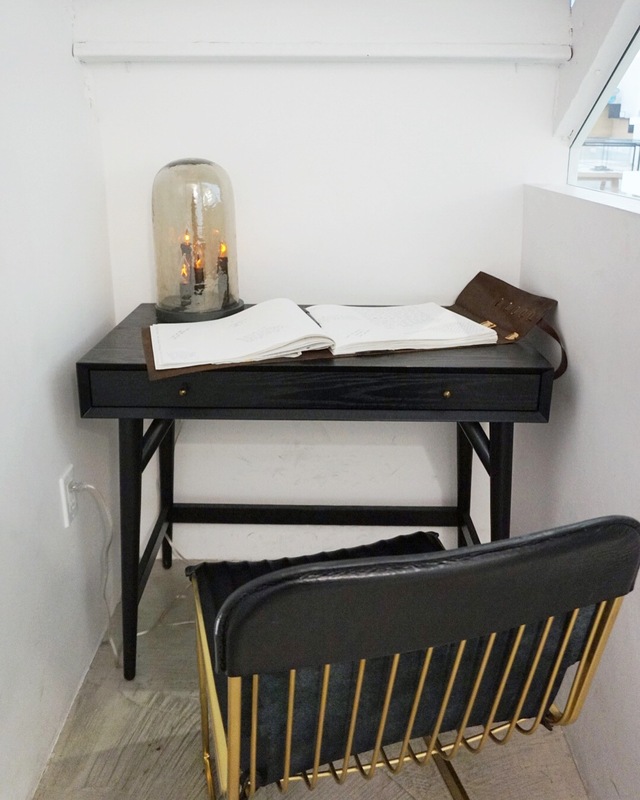 On certain nights, there will be speakers there to read poetry and share stories of their personal love journey. 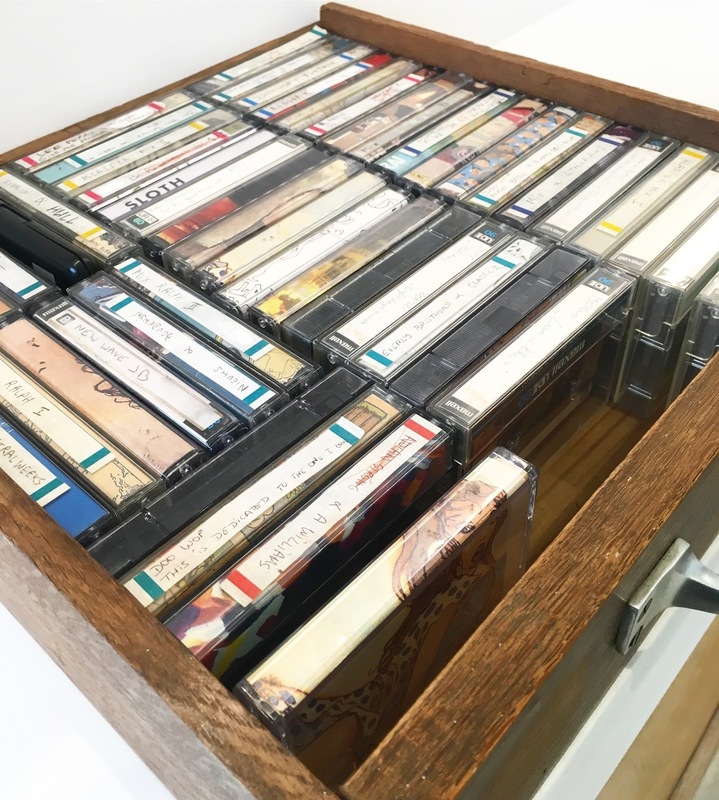 For the museum's upcoming Anti-Valentine's Day Party, there will be food, booze, and a DJ spinning anti-love songs! It's the perfect place to meet other singles and have a good time. Valentine's Day can be a tough one for many single people, but it doesn't have to be! Why not celebrate with other single people this year instead of sitting at home with a pint of ice cream? 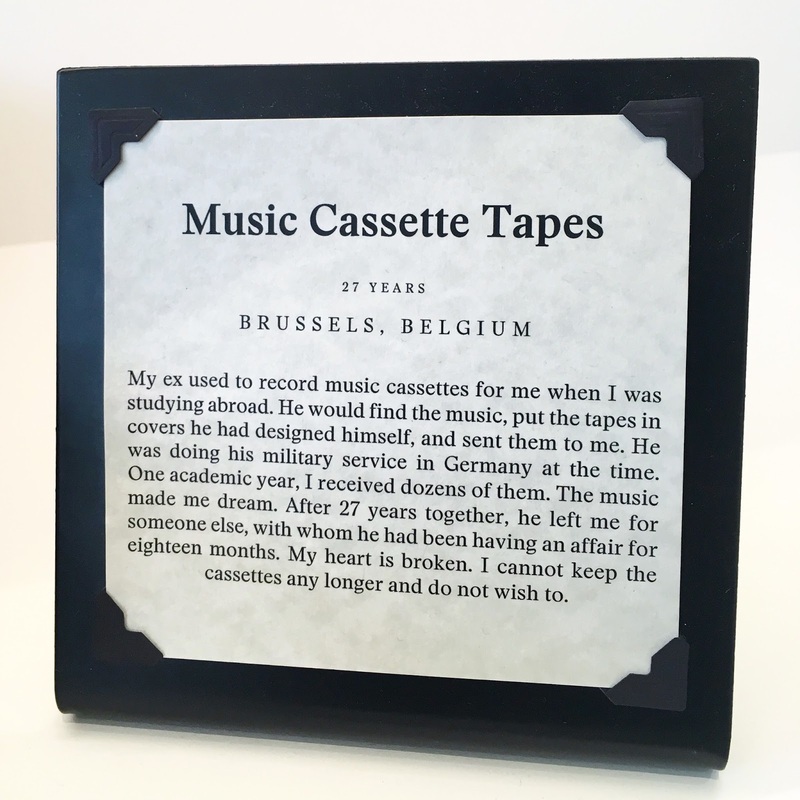 Drop by the Museum of Broken Relationships for a couple hours of self reflection and pick up a few gifts for yourself because you deserve it. If you want to contribute to Anti-Valentine's Day, leave that old love letter you've been holding on to and set yourself free. 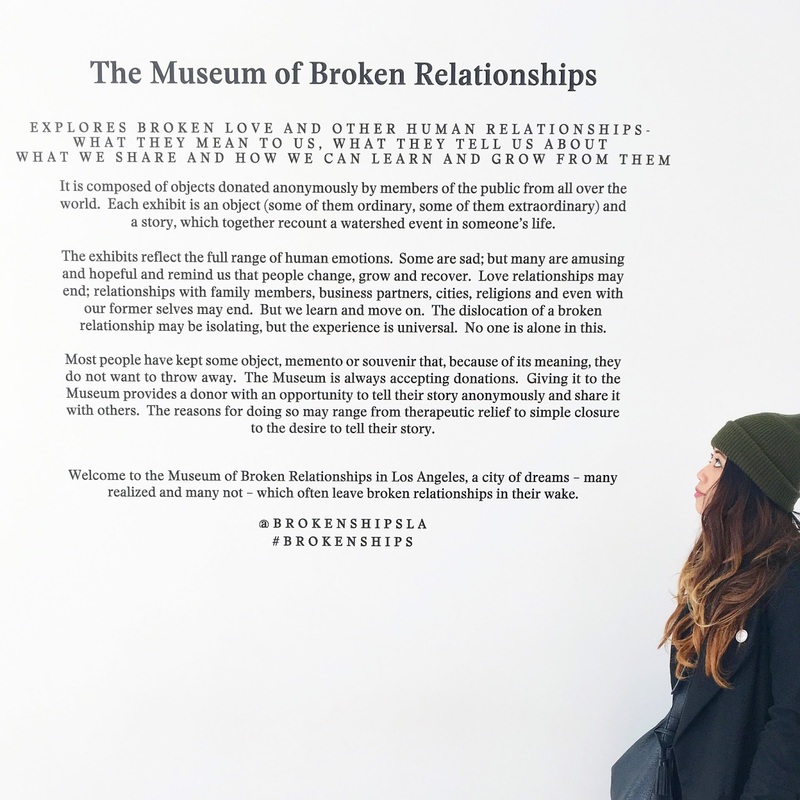 Whether you are sad or happy, the Museum of Broken Relationships is a safe space for you to find pieces of your own broken relationships through stories and objects on display. You are not alone. Wishing you the best Anti-Valentine's Day! This is such a cool idea! I can definitely see it being quite therapeutic. 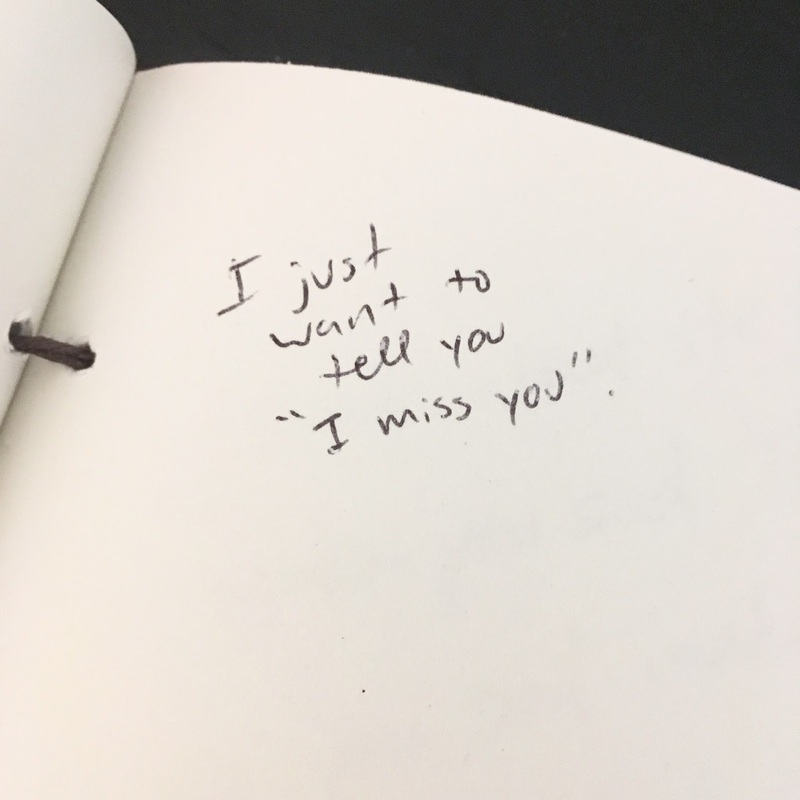 Kind of reminds me of Post Secret in a way. You have no idea how many people got those giant teddy bears. I know some people who have one (including relatives). I once saw a girl traveling with one in a plane. Haha, what a clever way to spend Valentines Day. Only in LA right? Definitely one of the more unusual museums I've heard of but sounds like an interesting time. This looks so awesome and would make for a fun or at least a unique date! There are definitely times in my life when I could have donated stuff (mmm I may even have some things I have hung onto that could go there!) Such a lot of emotions and a great way for people to deal with them however they need! I think I saw this on The Bachelor! Looks like a fun museum to check out and def out of the ordinary! Will have to check it out next time I'm in LA.